The Kedareshwar Temple is another Shiva temple situated in the Sailana Village of Ratlam District. This temple is sited at a distance of 4 km from the Sailana Palace and is situated in a man-made cave. 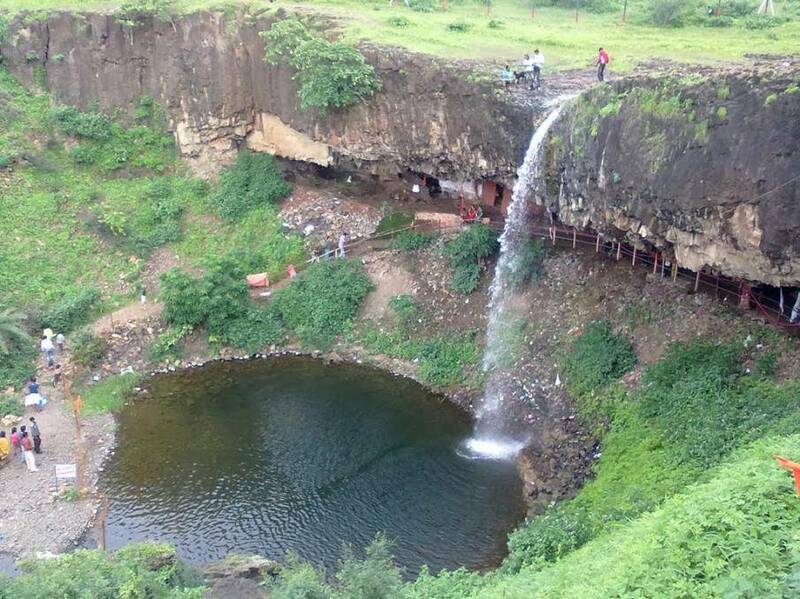 This man-made cave has been carved out of a cliff of igneous rocks, whose top has a small stream of water during the monsoons, which flows down from there, to join a small pond of the nearby valley. The place is most visited during the monsoon season. The area around this temple is also a popular picnic spot in the place. People come here to enjoy the spiritual as well as the natural beauty.